How are new technologies like AI, VR / AR, robots or other exponential technologies and new business models disrupting your industry or creating new opportunies for your business? We invite you inside the VIP speaker room to participate at the M experience at the first seaside resort of Europe at the Baltic Sea, North of Berlin. 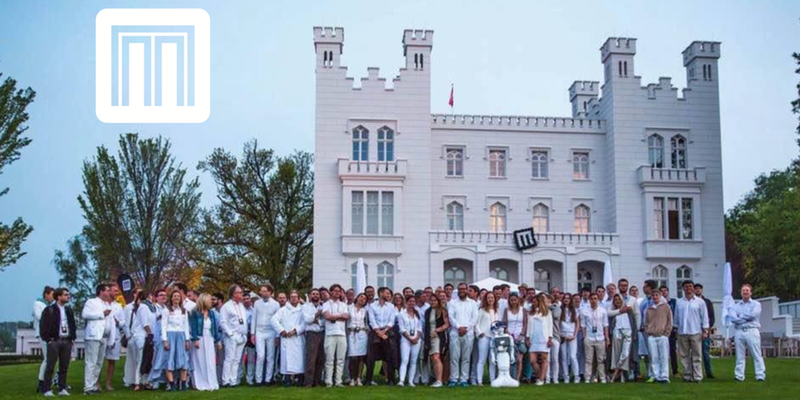 MLOVE Forum is an invite-only forum for CEOs, CMOs, startups and technology leaders at Grand Hotel Heiligendamm. Previous speakers included CxOs and innovators from companies like Airbus, SAP, Volkswagen Group, Daimler, Audi, SingularityU, NVIDIA, Lufthansa, stelcase, MIT Media Lab, AKQA, Tune, Microsoft, IBM, Cisco, Roland Berger, BMW, thjnk, Rambus, Google, Facebook, Twitter, WIRED, … plus artists, scientist and media partners. See a video of the M Forum 2016 or our picture collection. For accommodation information & further questions get in contact with our team (team@mlove.com).